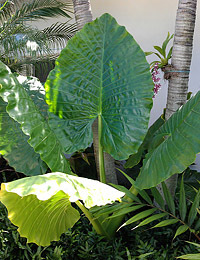 GIANT TROPICAL PLANT SALE THIS SATURDAY Mar 2nd at Melbourne BotanicalFest! We will have a LIMITED QUANTITY of Beautiful 6-7 Foot Tall Rainbow Eucalyptus trees – ready to go right into the landscape and take off this Spring! 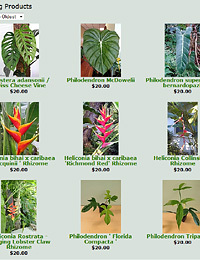 many types of Heliconia, including Red Firebird &Hanging Lobster Claw – sizes vary from 3gal to 7gal. and plenty of cool oddball plants! 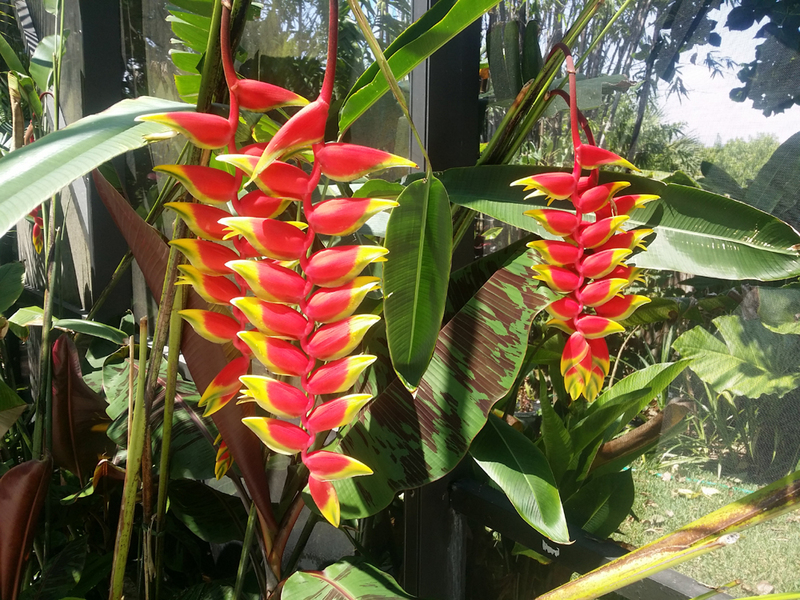 We will also have a very limited supply of Tropical Flower Bouquets (Heliconia, Ginger, etc) available on a first-come basis- so get there early on Saturday for the best selection. This show only happens once a year, and it’s a great one, so don’t miss it! HUGE TROPICAL PLANT SALE THIS WEEKEND Feb 2-3 at Vero Beach GARDENFEST! 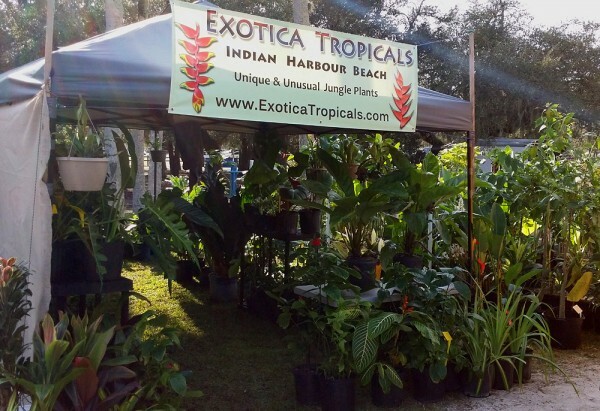 Exotica Tropicals will be PACKED with awesome tropicals this weekend at GardenFest! in Vero Beach. 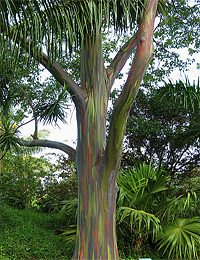 We will have a LIMITED QUANTITY of **Beautiful** 6-7 Foot Tall Rainbow Eucalyptus trees – ready to go right into the landscape and take off this Spring! 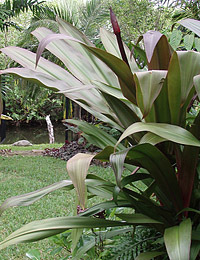 many types of Heliconia, including Hanging Lobster Claw – sizes vary from 3gal to 7gal. 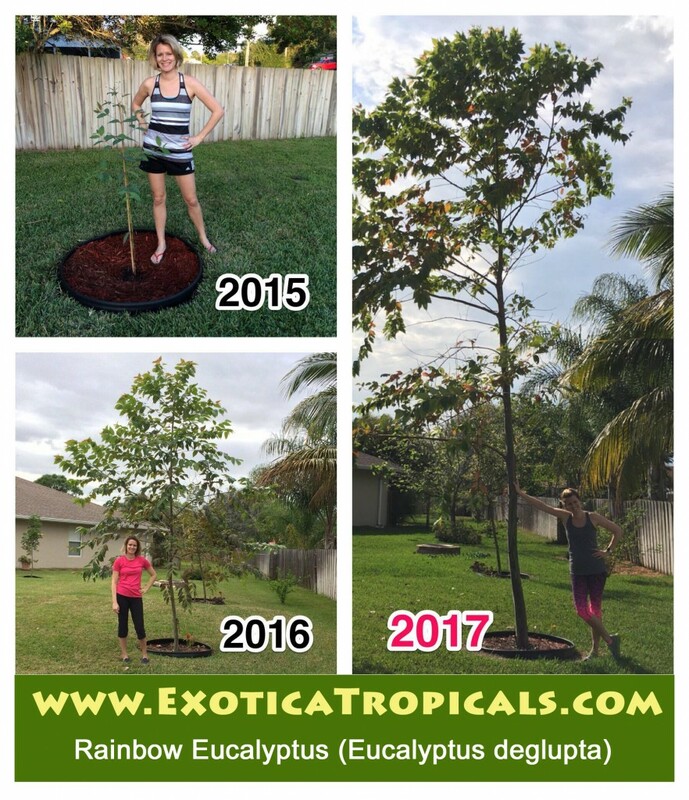 Mail order plants available here! 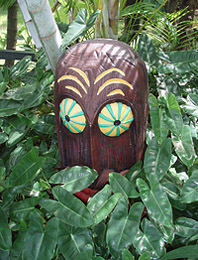 EXOTICA TROPICALS IS OPEN BY APPOINTMENT ONLY. and we can let you know what’s in stock and set up an appointment. 15% OFF EVERYTHING! Flash Sale this Friday and Saturday – Get Coupon!